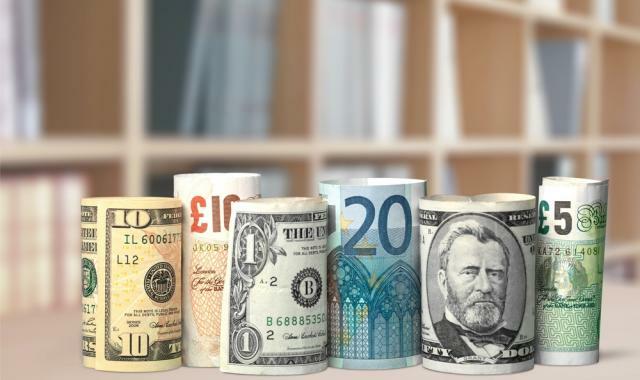 You need to consider which currencies to accept payment in and how you can minimise your business’s exposure to exchange rate fluctuations. Online payment systems such as PayPal are dominating the global market place while local and regional online payment sites are gaining popularity. Mobile payments are the next largest growth area with global mobile payment transaction volume estimated to increase significantly in coming years. Both MasterCard (MasterCard Mobile) and Visa (V.me) are looking to be key players here. Using an international payment gateway enables you to receive payments in any currency you choose but for your bank account to be credited only in pounds. It saves on International Transfer Fees and enables you to manage your exposure to exchange rate fluctuations.